There is a notion that royal women get to have everything they want. Unfortunately, that is not the case for Princess Diana. 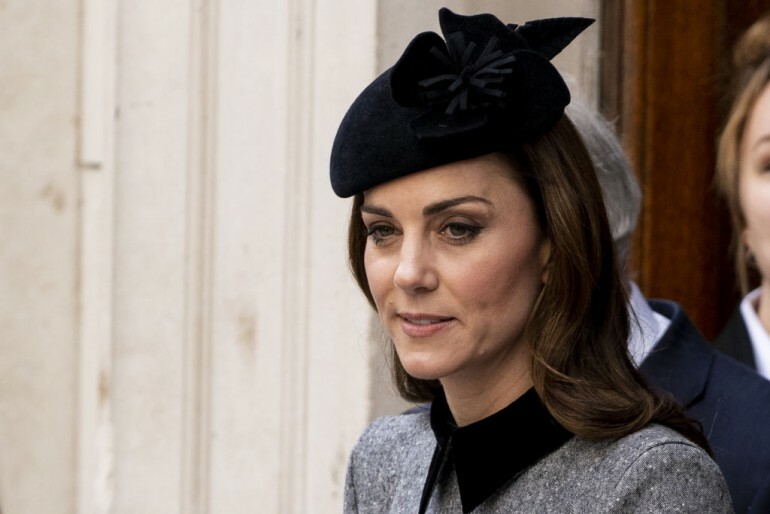 In fact, while people around the world say that she is similar in many ways to her daughter-in-law, Kate Middleton, there is something Duchess Kate has that Princess Diana never had. It is true that the Duchess of Cambridge holds many similarities to the late Princess of Wales. Her parenting style reminds people so much of Princess Diana, whose motherly interactions with the young Prince William and Prince Harry used to be adored by many. Kate’s fashion sense also resembles that of her mother-in-law, whose iconic style is immortalized in old photographs of her across the web. But while Duchess Kate and Princess Diana are similar in their approach to royal life and in their fashion and parenting style, there is one thing that the Duchess of Cambridge has that Princess Diana did not have — a daughter. According to formal royal butler and close friend Paul Burrell, a daughter could have changed everything for the late princess. In Amazon’s “The Diana Story” documentary, Burrell shared what he knew about Princess Diana’s yearning for a daughter. “To have another baby girl in the family would have made everything for Diana,” he said. “She was robbed of the opportunity of loving her grandchildren — especially Charlotte. She would have loved Kate, too,” he added. Prince William and Duchess Kate named their second child after the late princess. Her full name, Charlotte Elizabeth Diana, is a tribute to her grandmother, who she never had the chance to meet. Fans of the royal family are particularly fond of Princess Charlotte because she is said to be similar to Princess Diana in many ways. Like Princess Diana, Princess Charlotte is also very keen on dancing — something that the late Princess of Wales used to be so passionate about. In a few weeks, Prince Harry and Duchess Meghan are also welcoming their first child. Although the gender of Baby Sussex has not yet been revealed, there are speculations that the royal couple will name her after Princess Diana if she happens to be a girl.